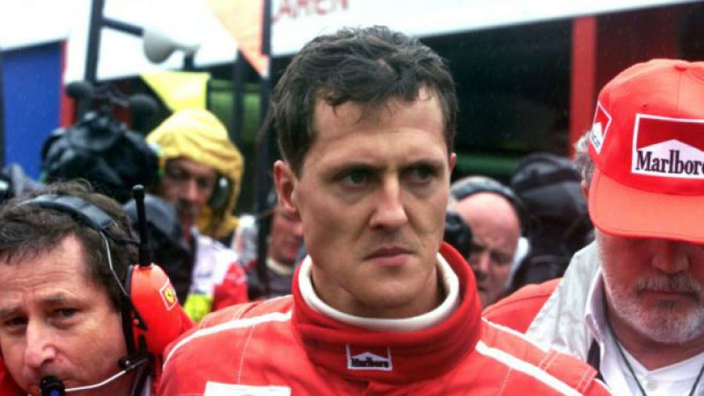 Eddie Jordan has recounted a furious exchange with Michael Schumacher following the bonkers 1998 Belgian Grand Prix that handed the Irishman his first race win as a team owner in Formula 1 at the expense of the German great, and his brother Ralf. 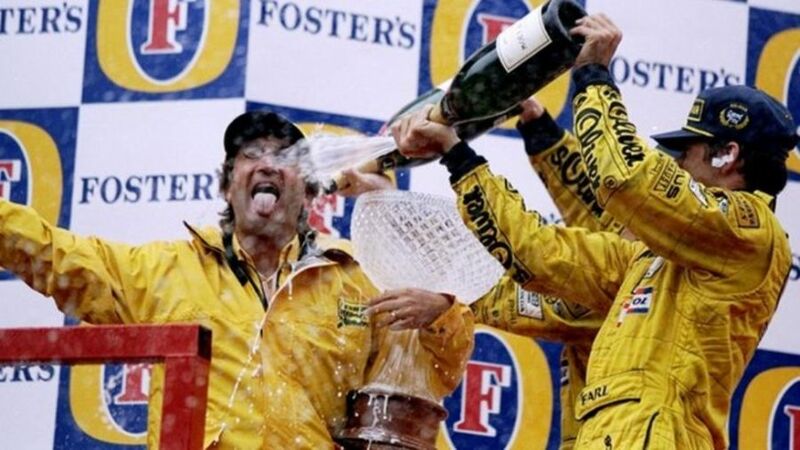 Damon Hill took victory at Spa-Francorchamps after a 13-car pile-up had caused the race to be restarted and Michael Schumacher crashed out of the lead in treacherous conditions after smashing into the back of McLaren's David Coulthard. The image of Schumacher charging to the McLaren garage to confront Coulthard is legendary, but it transpires, he also took a trip to admonish Jordan after team orders were handed down to prevent the faster Ralf Schumacher from overtaking Hill. Jordan told the Irish Independent: "Damon should never have won. [Q: Because Ralf was quicker?] Of course, but I wouldn't let him pass, or I made it very clear to him that he wasn't to pass. "And then Michael came to me after, upset because he should have won and because of Ralf. "I said, 'Let me give you a small piece of advice. There is a document. It's called a contract. Ralf has a contract with me next year and in that contract there's a buy-out clause. So pay the money and you can have your brother.'"